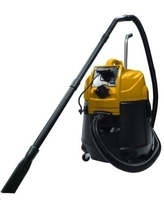 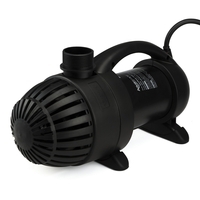 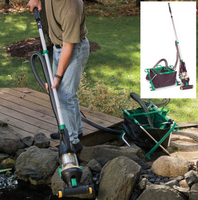 Vacuums using suction from the garden hose or a motor to such debris from the bottom of the pond. 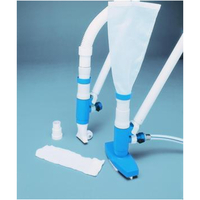 PondoVac 5 - FREE SHIPPING! 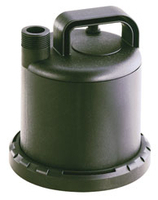 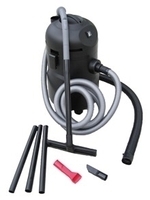 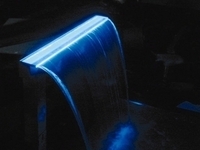 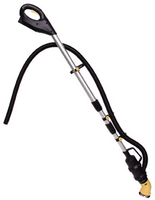 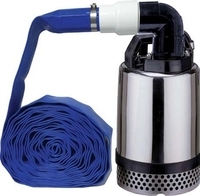 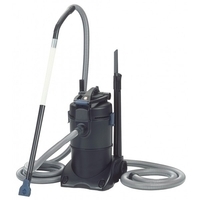 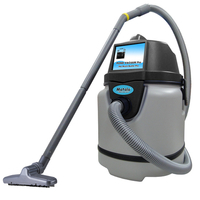 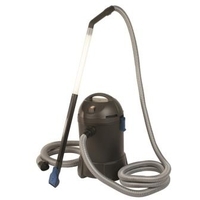 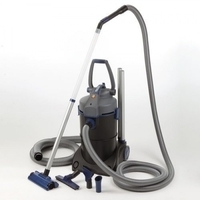 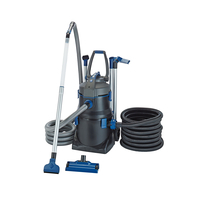 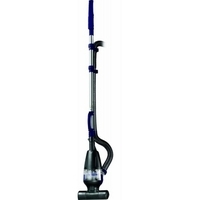 Muck-Vac Cleaning System by Odyssey Systems - Finally Back in Stock!